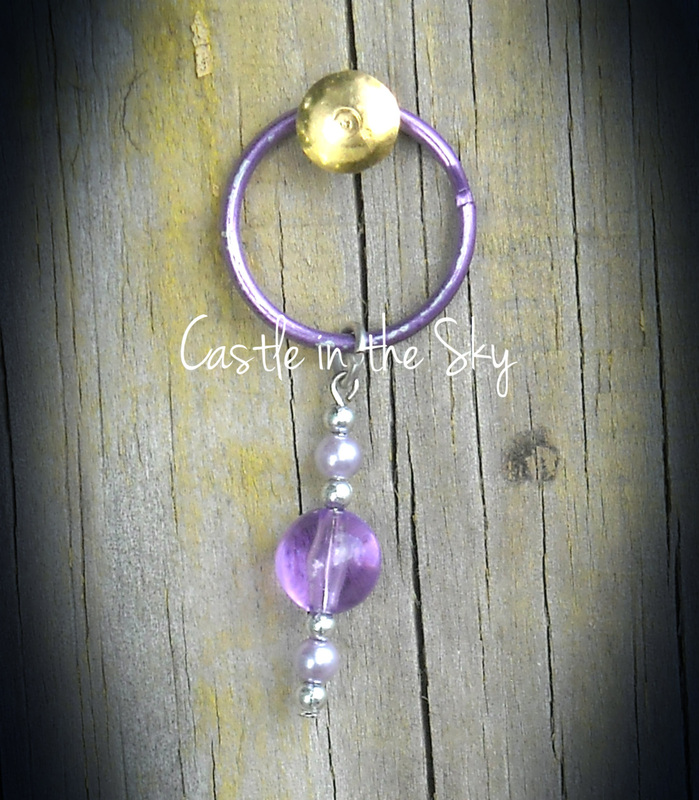 Threaded purple and pearl beads with a split ring will brighten any key chain. 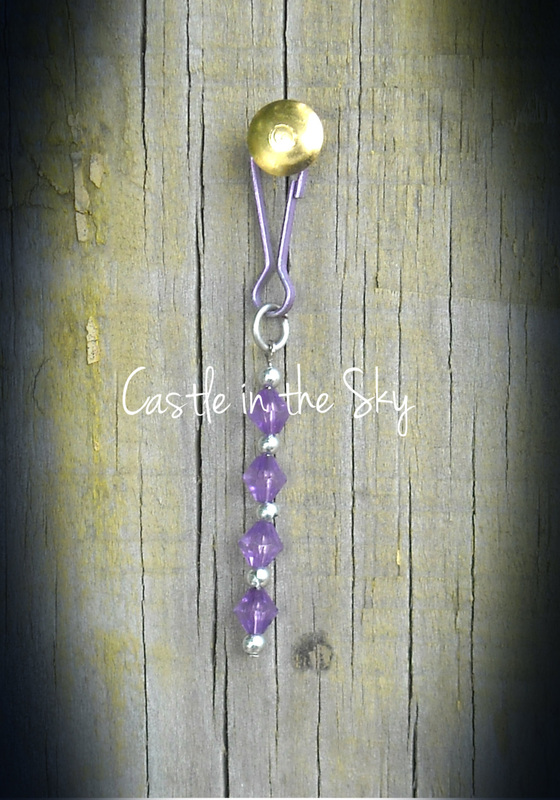 Purple bicone crystal beads are combined with silver beads and threaded on a lanyard hook. 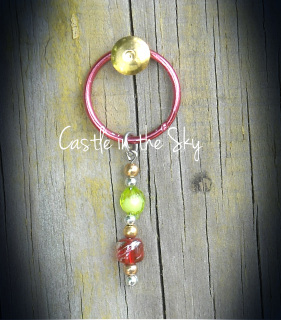 Can be used as a key chain, a zipper pull or anything you think you can use it on. 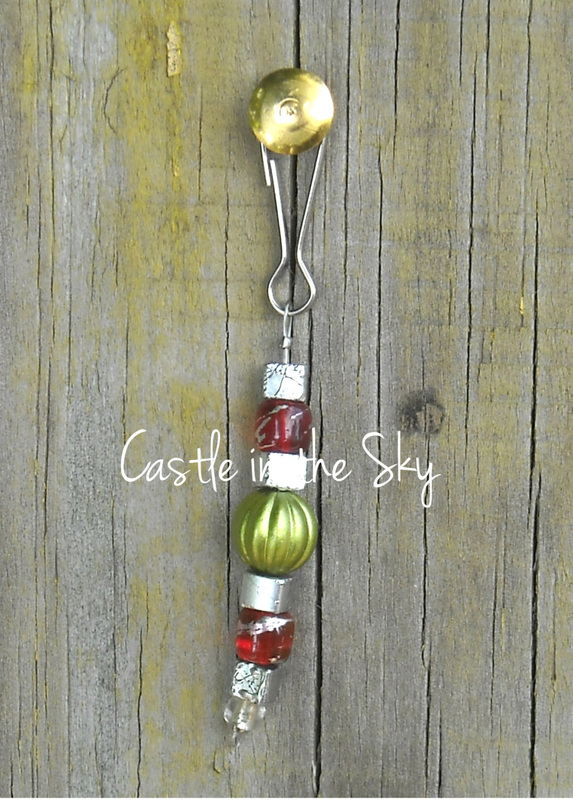 Red, Green and Silver are strung onto a lanyard hook. 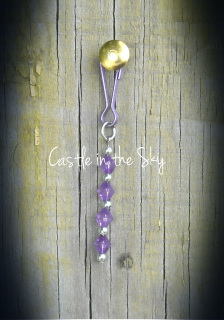 Use as a zipper pull, key chain or whatever your heart desires. A great and inexpensive gift. 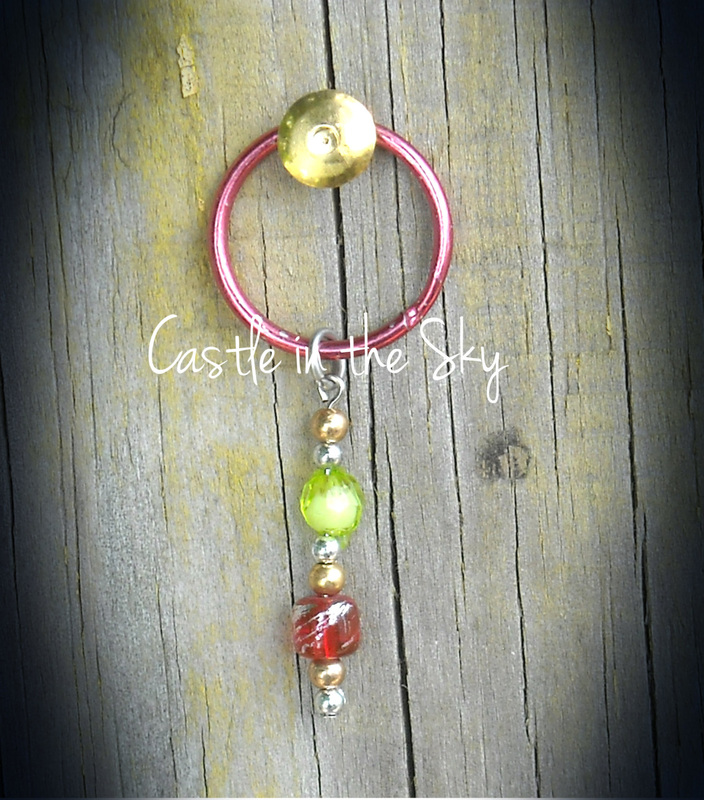 Hanging from a split ring are silver, gold, red, and green beads. 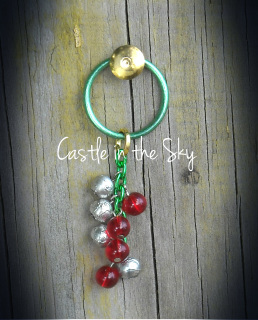 Perfect gift for Christmas or if you like the colors, it's perfect for you! 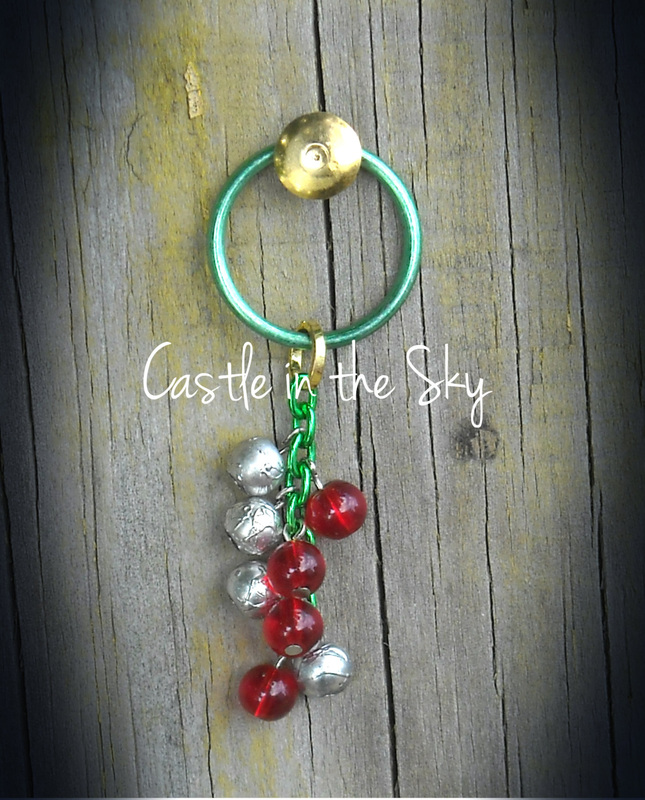 Green chain dangles from a green split ring and adorned with red and silver round beads. 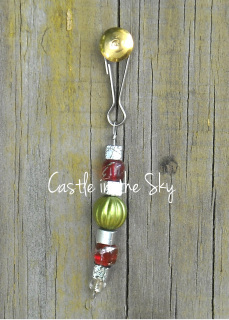 A pretty and sparkly key chain that would be great for anyone. 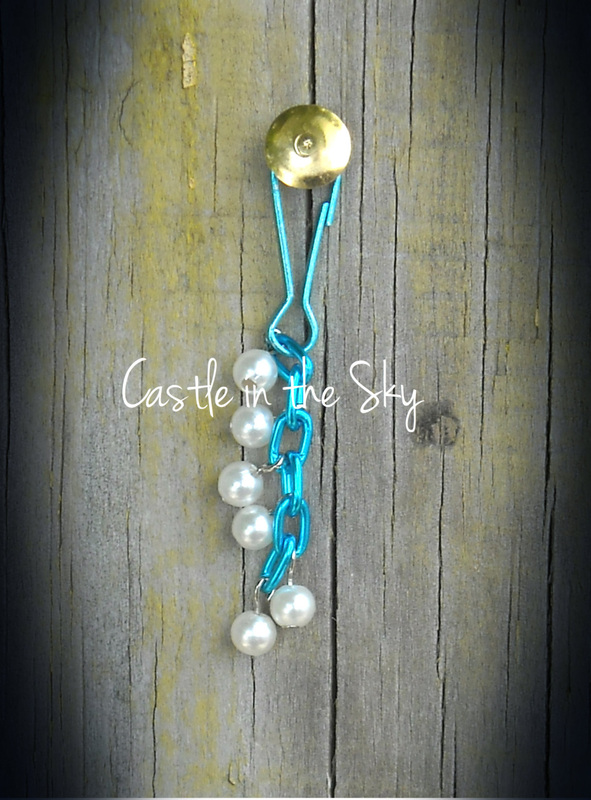 Turquoise lanyard hook with a turquoise chain adorned with pearl beads. 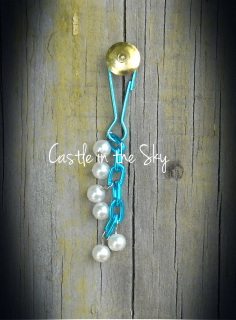 This is a beautiful piece that is not only bright, but it's subdued with the pearls. A wonderful piece to add to your collection!